Pixbear vous propose sa sélection des concerts de la semaine à Paris. 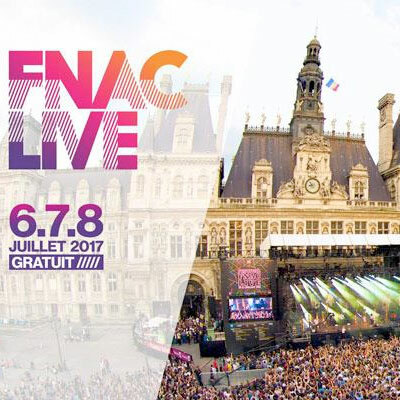 Au programme de cet agenda : en plus des festivals Days Off (Metronomy, Air, Chilly Gonzales & Jarvis Cocker, Savages) et Fnac Live (The Horrors, Clara Luciani, Rover…), The Warlocks, Foo Fighters, Tash Sultana, The Flogging Molly, The Avalanches, Spoon, Sean Nicholas Savage, Group Doueh & Cheveu, Deaf Parade, The Pretty Things, Midnight Oil, Milx, Mykki Blanco, Duchess Says, Yeast, Antigone Project et The Bellrays. Bonne semaine !